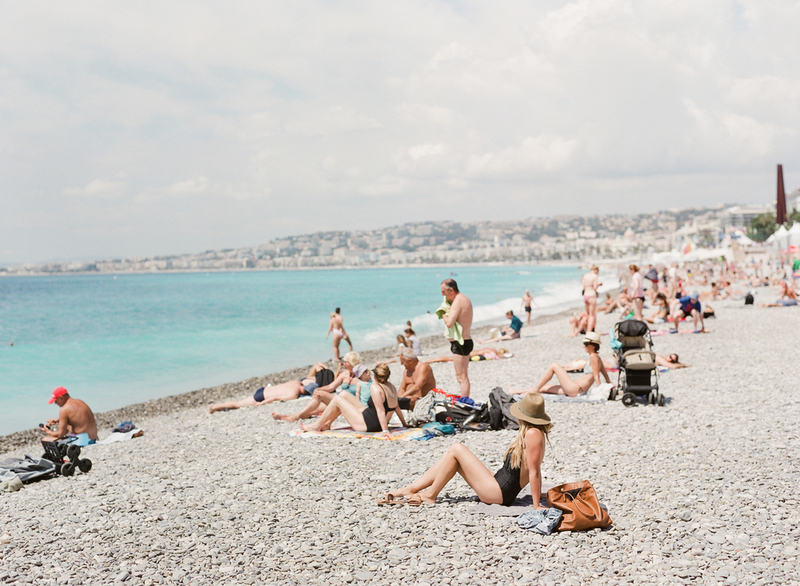 After Paris, we hopped on a flight to Nice where we spent 3 wonderful days on the pebbled beaches, frequenting a jazz club and a hookah bar, hiking up to a castle, watching the Euro cup madness, staying in a charming Airbnb in the center of Veille Ville (old town) and drinking a lot more coffee! 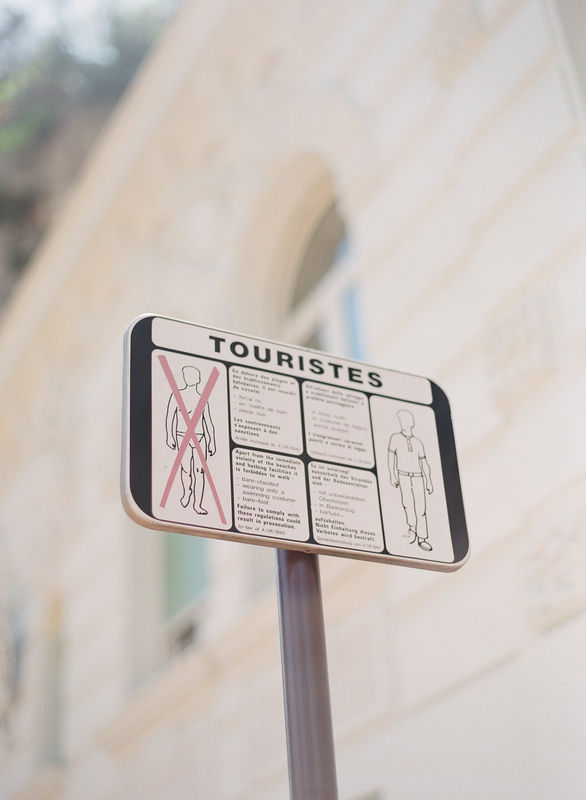 We then took the train to Cannes for two nights to wander the narrow streets of the old town on hit some happy hours. 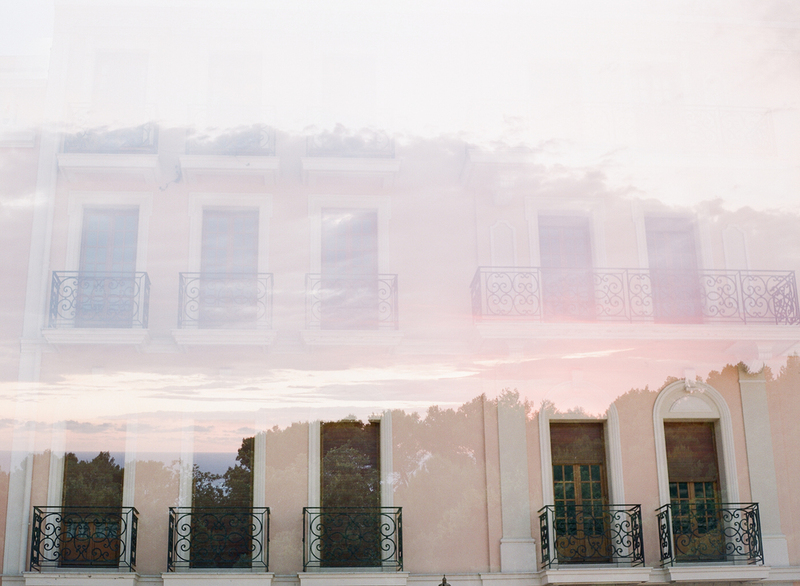 Next, we spent one night in Monaco Monte-Carlo before jetting off to Italy (the last shot is a double exposure of a building in Monaco and the sunset from our Airbnb on our first day in Capri.) 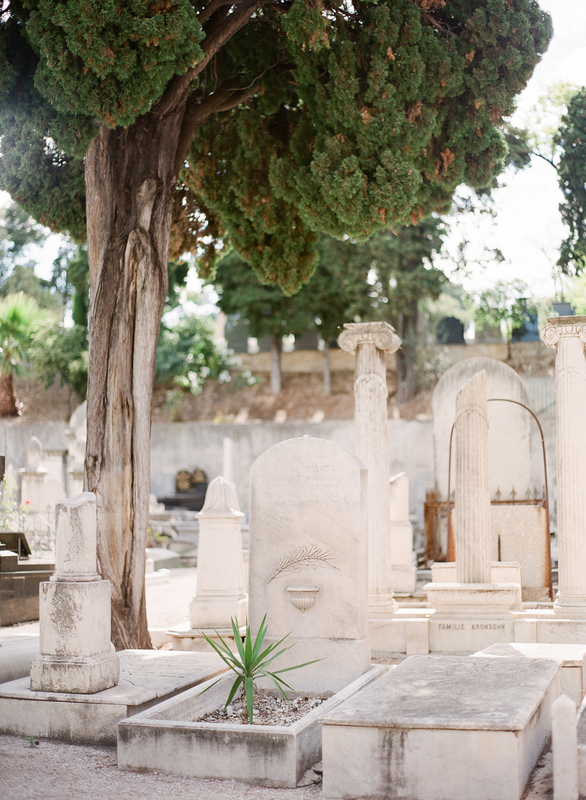 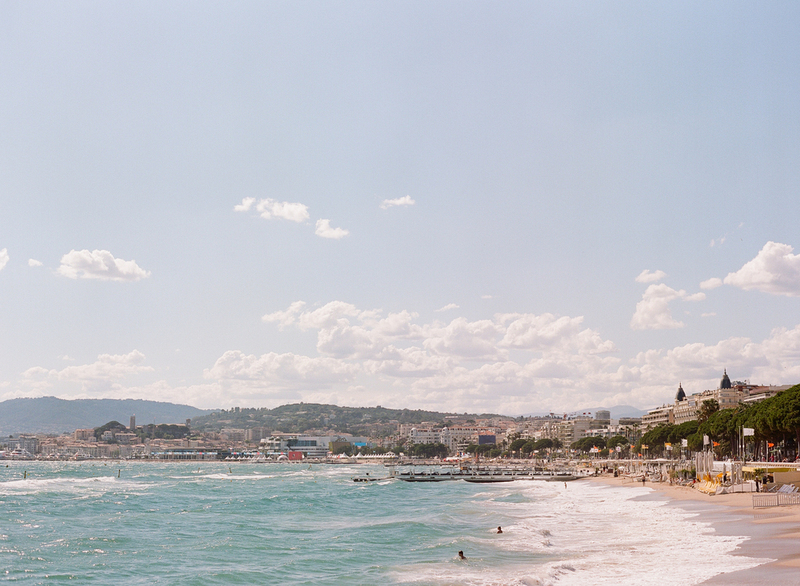 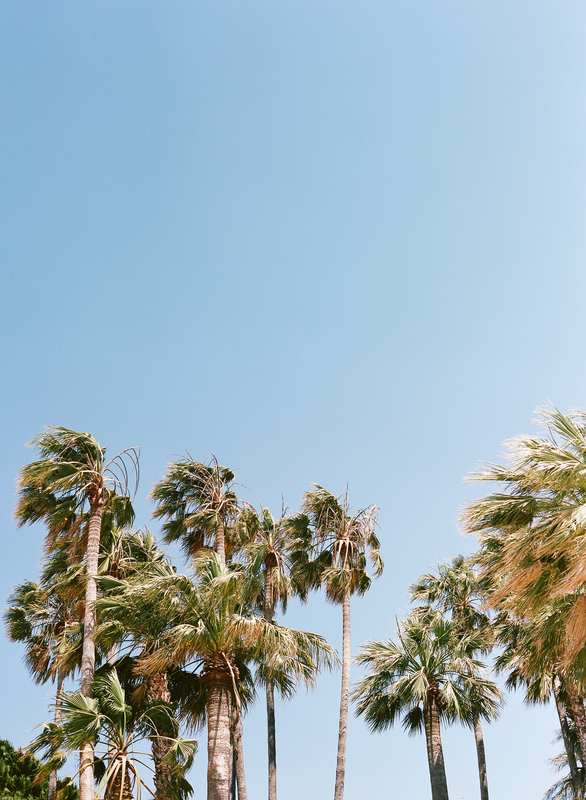 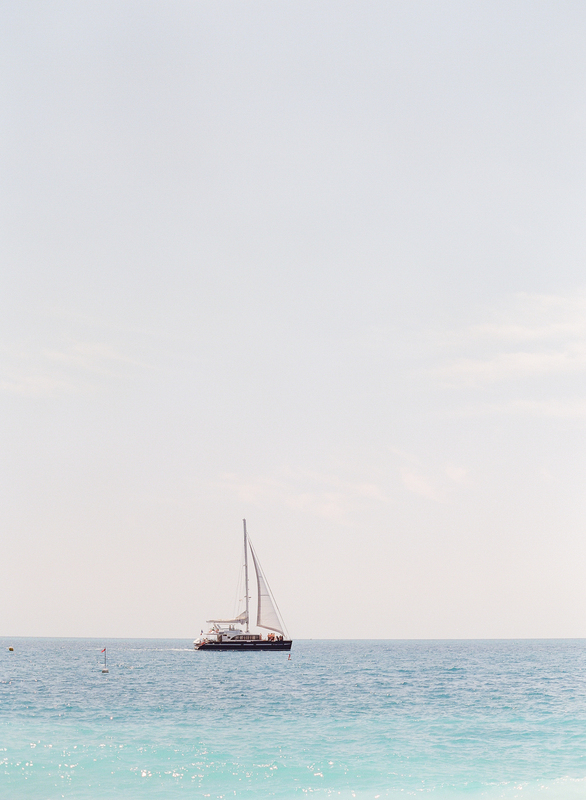 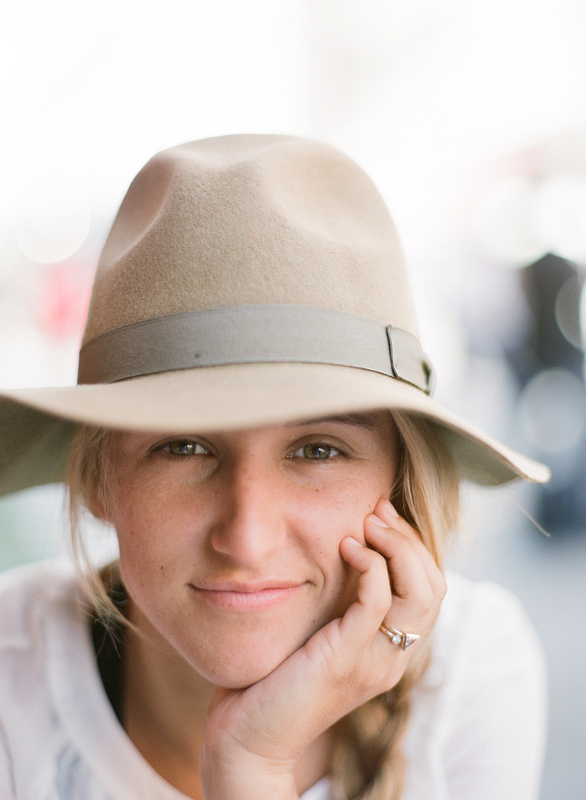 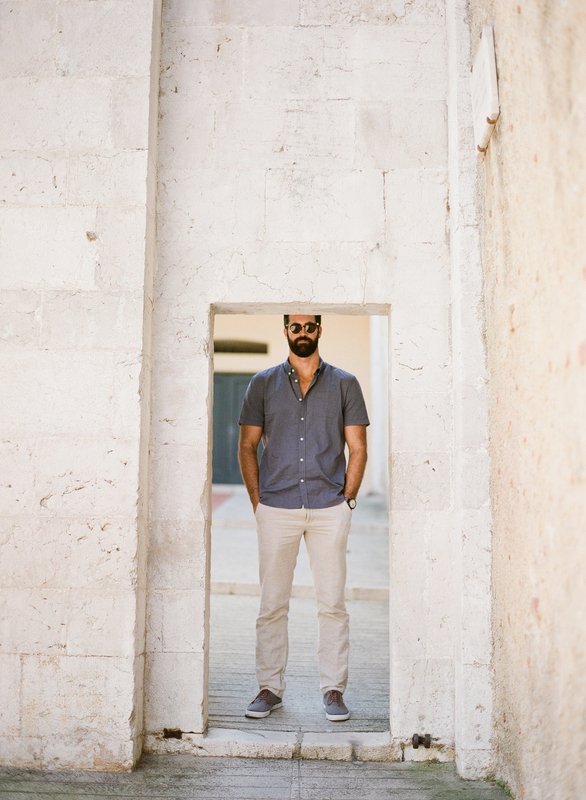 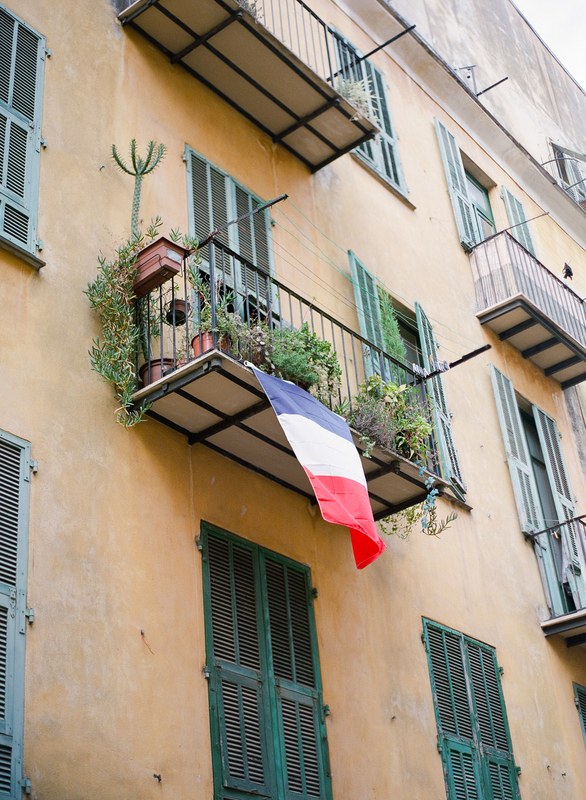 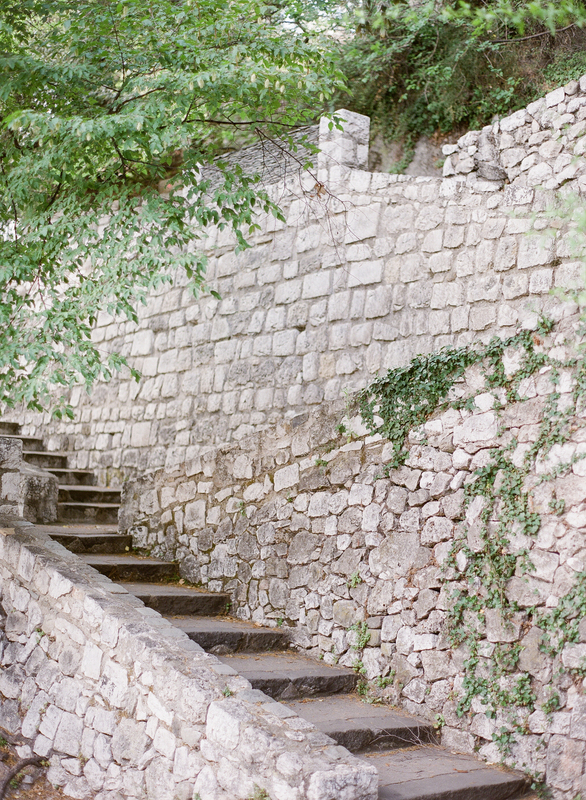 Here are the film photos we took on the Cote d'Azur, the lovely French Riviera. 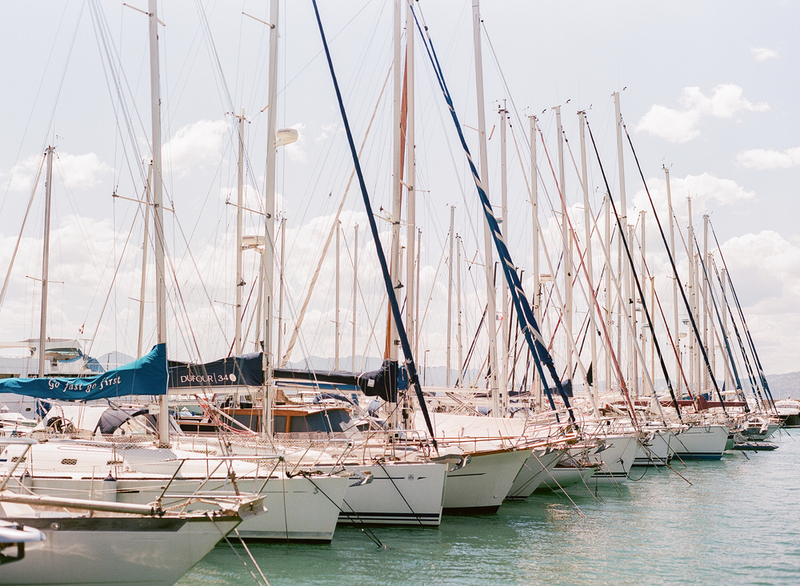 Mostly Fuji400 all shot on the Contax645 processed and scanned by Richard Photo Lab.